SB-PRO Liiganaiset Blogi: Go German! Seuraavana pitkän tauon jälkeen (taas) vuorossa saksalainen vahvistuksemme, Antje 'Antti' Schmidt ! What is the difference between finnish and german floorball? 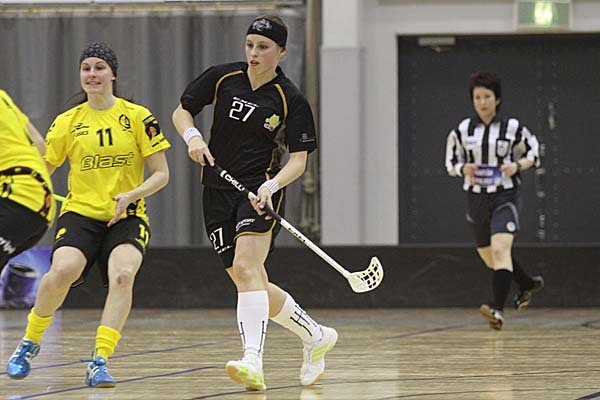 - There is a big quality difference between Finnish and German floorball. 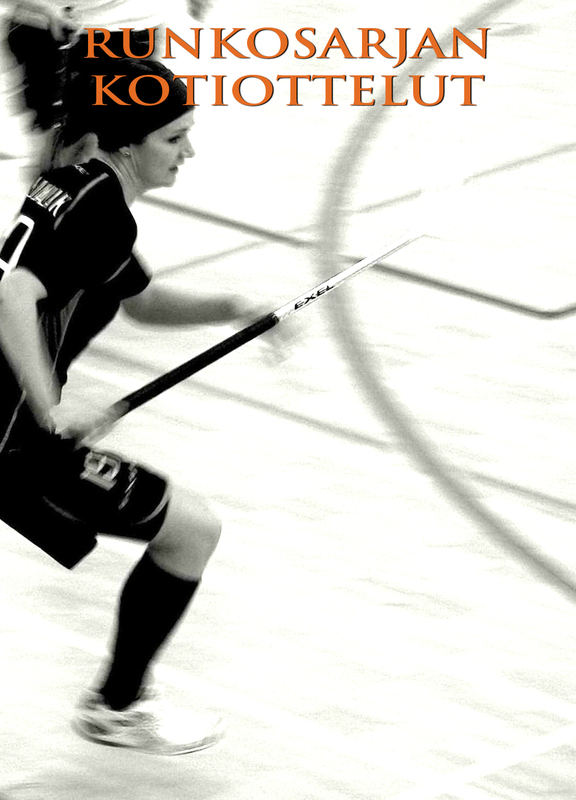 Finnish floorball is much faster. Every player and especially the coaches have a better understanding of tactics and technic than the average german player and coaches. I don't give up hoping that floorball developes in germany. What is the best thing in Finland? Which finnish custom or habbit you would like to introduce in Germany? - Finnish car drivers are more calm than germans. In germany its a normal thing to push the horn if somebody annoys you - haven't heard that here yet. Can you order chicken pasta in finnish? - Is it "Minä haluan kana pastaa."? When did you start playing floorball? You are the first german player in finnish floorball league. How does it feel? - Nice, thanks for asking. play in the finnish floorball league quite much. Changing clothes seems to take a while... you are usually the last player in the changing room. Why so? - Uhhh what should I say to that?! I have no answer to that. It just seems I need my time. But I can tell you that it was like that in germany also. - not fair! in which case?! I say "Finland" for now.